Ever wonder what the stars of the biggest movie franchise about cars - ‘Fast and Furious’ drive in real life? Here are some of their rides in real life. Having already released eight instalments and a new one planned to be released in 2020, it is safe to say that ‘Fast and Furious’ is one of the most beloved and successful movie franchise that has ever been made. The franchise has given us so many iconic cars, from the 1996 Mitsubishi Eclipse to many Mazda RX-7s, and of course, the unforgettable 1970 Dodge Charger R/T. You have been familiar with what Dom, Brian, Letty, and Han drives in the film, what about what Vin Diesel, Paul Walker, Michelle Rodriguez, and Sung Kang drives in their day-to-day life? 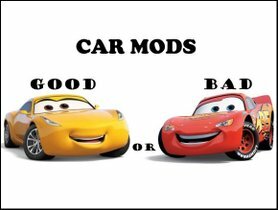 Are they as big of a motorhead as they are in the movies? 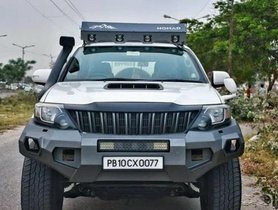 Some of them actually own impressive car collections that could rival their movie’s persona, while some drive more modest and unassuming vehicles. Dominic Toretto is famously known in the movies for driving impressive and powerful muscle cars. Arguably, the legacy left behind by the character’s father in the first instalment ‘The Fast and the Furious’, the 1970 Dodge Charger is one of the most memorable cars to have ever graced the silver screen. In reality, he is less of a muscle cars’ man and more of an SUV’s fan. 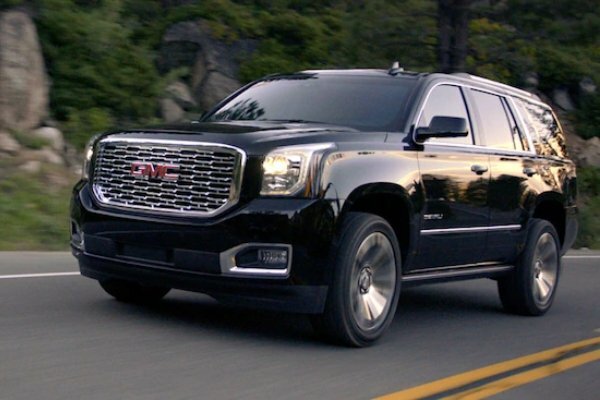 He can be frequently seen driving around in the GMC Yukon, a full-size SUV that seems to fit his off-screen personality well. However, his car collection is not to be underestimated. Quite the contrary, his long-time role on the ‘Fast and Furious’ franchise has led him to expand his collection quite a bit. He has an expansive collection - he literally has every type of cars: classic cars, race cars, sports cars to even a van. He owns a few of the cars that have appeared throughout the movies, like the 1993 Mazda RX7 or the Dodge Charger Daytona. 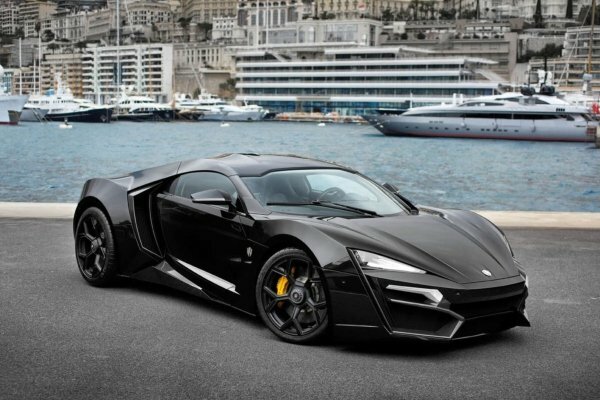 His most prized possession is, nonetheless, the Lykan Hypersport 2014, which cost him a staggering $3,400,000. The black beast is a rarity, with only 7 units to have ever been produced. The late Paul Walker is a real, passionate motorhead, who rose to international fame after playing the role of Brian O’Connor - an undercover FBI agent in the 2001 movie ‘The Fast and the Furious’. The character O’Conner seems to favour JDM (Japanese Domestic Market) cars, from the initial 1995 Mitsubishi Eclipse 2G GS to the famous 1995 Toyota Supra Mark IV. His success allowed him to amass a great car collection, from muscle cars to sports cars, implying that his passion for cars goes beyond his movie role. He seems to have a special place in his heart for BMWs, especially white ones. 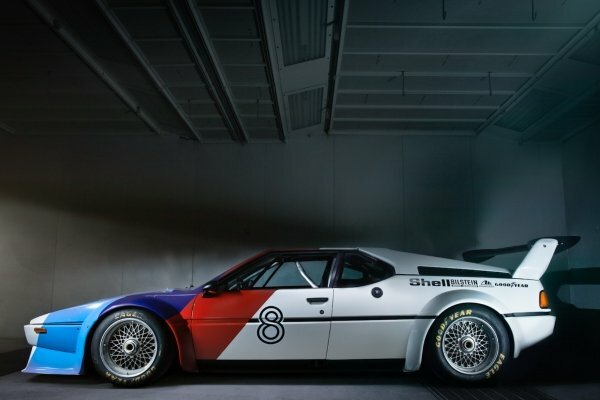 His BMW M1 is one of the most collectable cars on Earth, with only 453 ever produced, many of which are used for racing and many are showcased in outstanding collections around the world. Paul Walker is also a big fan of Ferraris. His Ferrari Testarossa is a quintessential Ferrari, making appearances quite frequently on the street for its power and aesthetically-pleasing design. Porsche cars are also loved by Paul Walker, considering that he has a few Porsches in his collection, namely, a red Porsche Carrera GT. 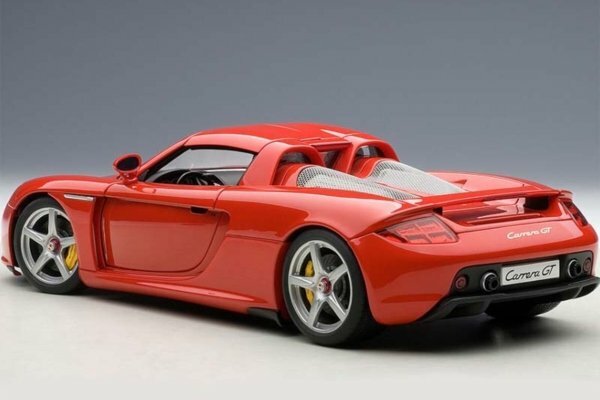 Unfortunately, the Carrera GT will be associated with Paul Walker’s name, as it is the car that had collided in the tragic 2013 accident. The car was incorporated with many components from race cars, as well as futuristic technology like fiber carbon monocoque, making the car an impressive engineering feat. Letty Ortiz is one of the strongest and most fearless female characters on the big screen. She is Dominic Toretto’s love interest and trustworthy partner, but above that, she is an extremely skilled driver. She has sat behind the steering wheel of some of the most impressive cars in the franchise, like the Jensen Interceptor or the 1970 Plymouth Road Runner. Surprisingly, Michelle Rodriguez didn’t even have a driver’s license at the beginning of filming and had to quickly obtain one in order to participate in the movie. However, being a part of ‘Fast and Furious’ franchise has developed her love for cars, and she now has quite the collection. 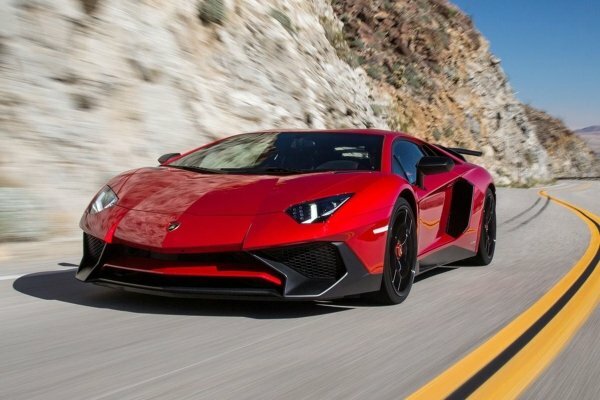 Most notably, she has a Lamborghini Aventador, appropriately named after a fighting bull for its power, as well as its flamboyant appearance. Unlike Letty who is more frequently seen in modified and imported cars, or even muscle cars that are made from scraps, Michelle Rodriguez has a more exotic taste. Her most prized possession car-wise is a Ferrari 458, a classic car that was hailed as one of the most beautiful Ferraris ever made. 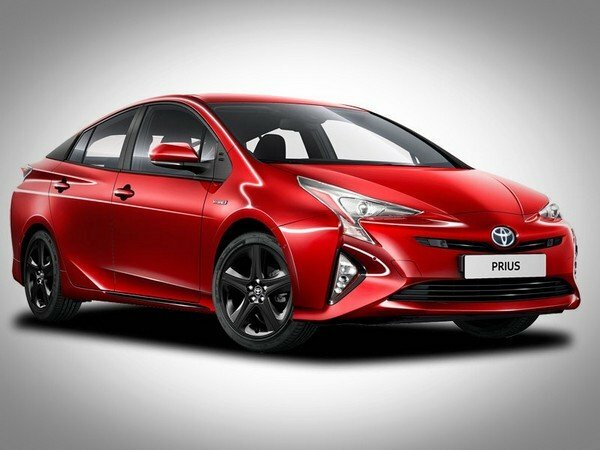 Despite having a pretty impressive automobile collection, Michelle Rodriguez can usually be seen driving a Toyota Prius, a very sensible and eco-friendly car. Han might be a quiet observer when he is not actively mingling with his crews, but there is no doubt that he is an extremely skilled driver. 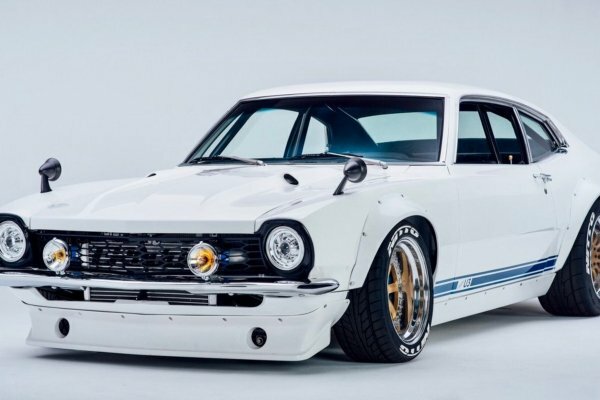 When he was in the franchise’s third instalment, ‘The Fast and the Furious: Tokyo Drift’, he drives mostly JDM cars like the q1994 Mazda RX-7 Veilside FD or the 1999 Nissan Silvia S15, but arguably, the most memorable car that he drives in the movies was the 1972 Ford Maverick. Sung Kang actually has a Ford Maverick, which he didn’t just merely buy, but actually restored and modified himself. 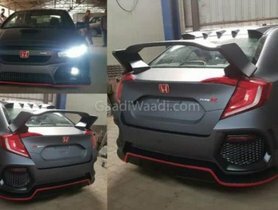 Many of the car’s parts were aftermarket, which impressed the crowd enough to earn a 2015 SEMA Show award for Best Import, and was later recreated as part of Hot Wheels’ toy cars. 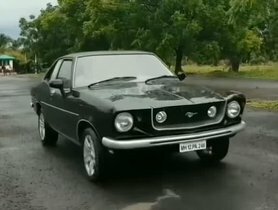 Sung Kang’s love for cars is evident, as he now spends more of his time restoring and modifying cars than he does acting. Before the Ford Maverick was shown to the world, he had spent a lot of time and effort to restore the Datsun 240Z. The old and rusty model was transformed into a completely different car, which he called the Fugu Z. 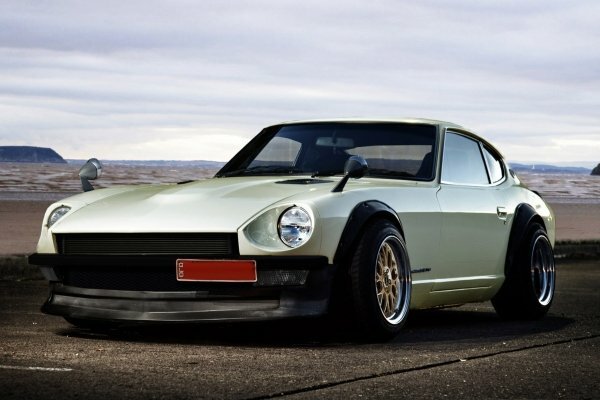 The Datsun 240Z competed to win the Gran Turismo awards at the SEMA auto show and won the top prize. Although she doesn’t drive too often, Mia Toretto is more than just a pretty face in the group. She acts as a loyal accomplice and an efficient aide to the group, most importantly, she acts as a moral compass that questions Dom and Brian’s recklessness and helps them stay grounded. She is also shown to possess great driving skills, swerving around in muscle cars such as the 1965 Ford GT40 or the 1995 Toyota Supra. Like Michelle Rodriguez, Jordan Brewster didn’t have a driving license prior to filming, and she isn’t too passionate about cars. As a mom and professional woman, it’s easy to see why SUV is Jordana Brewster’s favourite type of car. 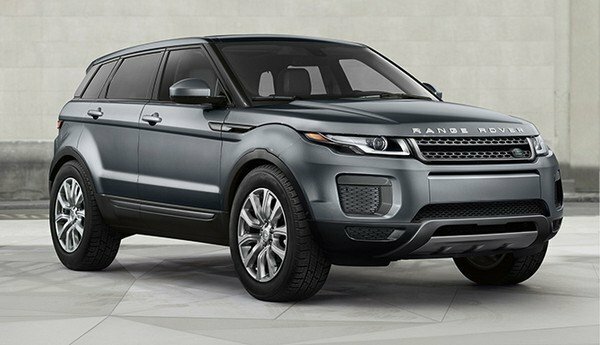 She is known to have multiple Range Rovers and is also frequently spotted in one of them. Practicality seems to be Jordan Brewster’s number one priority, so it’s easy to see where her love for SUVs came from. Besides her Range Rovers, she also has a Chevrolet Tahoe, whose rebadged version GMC Yukon Vin Diesel owns. 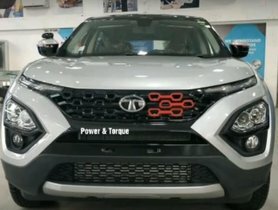 It is a family-friendly car with plenty of seats and space, and its durability could better ensure her children’s safety on car rides. 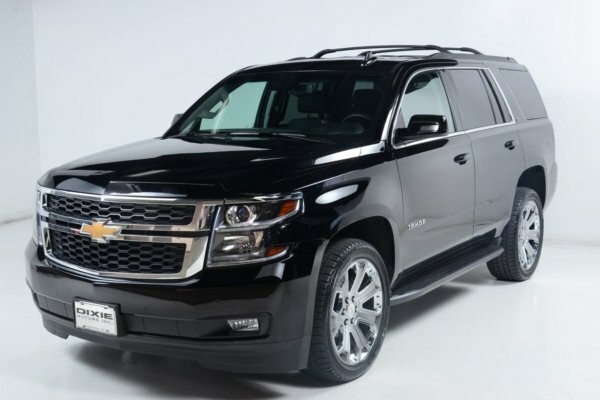 Chevrolet Tahoe is perfect for a family trip!